If you haven’t visited Aqua Park Rutland since its launch back in 2016 then you’re in luck! 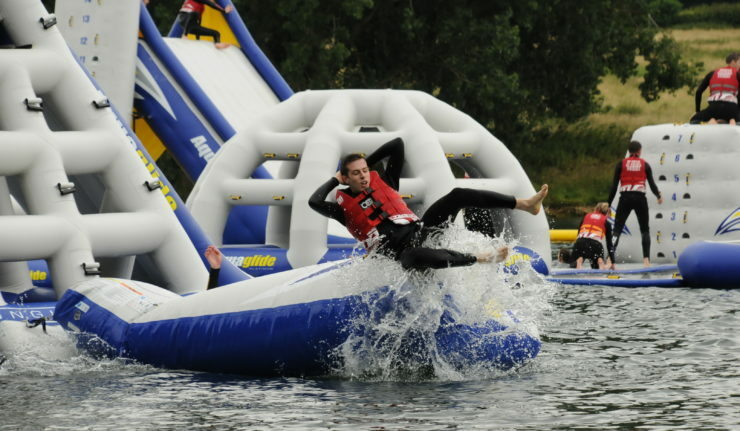 Back with a super soaking splash, the UK’s largest inflatable aqua park returns to Rutland Water in Leicestershire for its third season – including the launch of the Beast II, sure to get adrenaline junkies hearts’ racing. The new version of the inflatable water park opens to the public from 26 May 2018 for four months of summer fun. The park is now a staggering 100m wide and features climbing walls, trampolines, balance bars, rockers, rollers and the UK’s biggest jumps and slides. 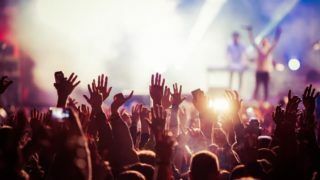 The Beast, a towering five-meter-high platform returns and this year has been upgraded with a six-meter-long blast bag, The Beast II will see thrill seekers launched several meters into the air and plummet towards the water to create off-the-scale splashes. 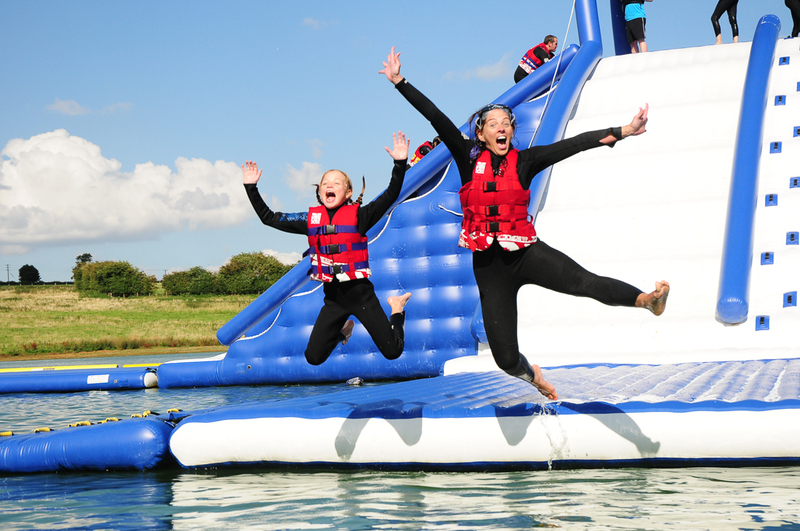 Thankfully it looks like we’re set for some good weather coming up, but whatever the weather, Aqua Park Rutland will offer one of the most entertaining ways to enjoy the Great British outdoors this summertime. Featuring obstacles such as Cyclone, the colossal Revolution, Jungle Jim, Summit Express and Action Tower XL, there’s huge potential for some total wipeouts and epic fails. 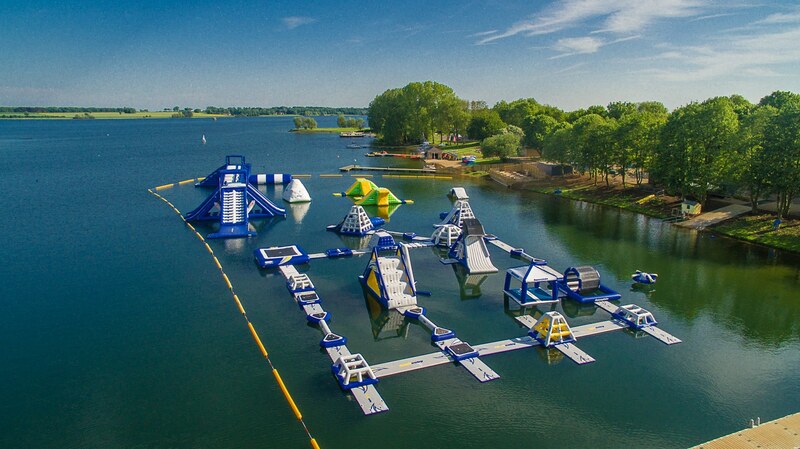 The park has been created and designed by Midlands sports activity management specialists Aqua Parks Group Limited and for the last three years Aqua Park Rutland has been developed in close consultation with Anglian Water who own and operate Rutland Water. As one of the Midlands’ most popular outdoor destinations Aqua Park Rutland has been designed to complement and add further excitement to Rutland Water’s existing outdoor activity offer which includes kayaking, cycling, windsurfing, climbing and sailing. Get booking your tickets whilst availability is still good! Aqua Park Rutland opens for its third season on Saturday 26 May and demand is already high, so visitors are encouraged to pre-book at www.aquaparkrutland.co.uk to avoid disappointment. Tickets for the park are priced at £20 off-peak and £22 peak for a 50-minute session. Tickets for The Beast II are separate and cost £20 off-peak and £22 peak with a minimum age limit of 18 years old. As an active attraction, visitors to Aqua Park Rutland need to be ready for the physical challenge and must be aged eight and over, 1.3m tall and able to swim 50 meters unaided in a buoyancy vest to take part. Buoyancy vests are provided, and wetsuits are included in the ticket price. Beast II is only available to visitors who are 18 or over. Are you going down? 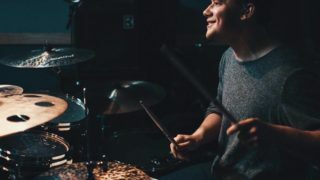 Let us know how much fun you have and share your photos with us @coolasleicester.